Many homes have dated or poorly designed entries that reveal little curb appeal. 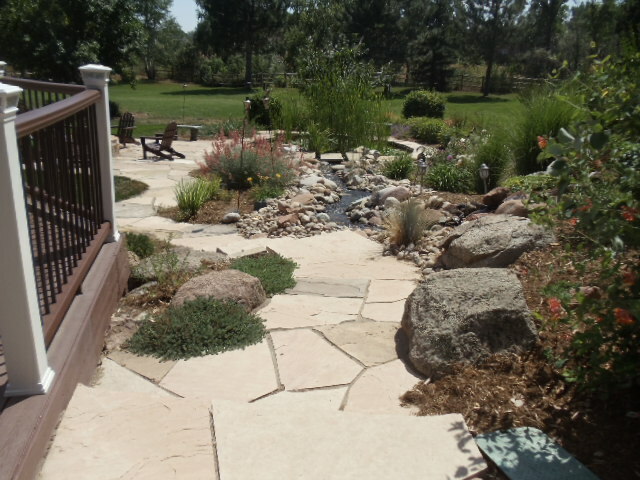 Some can be downright dangerous with multiple steps, no landings, narrow walkways, and plantings that are overgrown, unattractive and offer poor visibility for client safety. 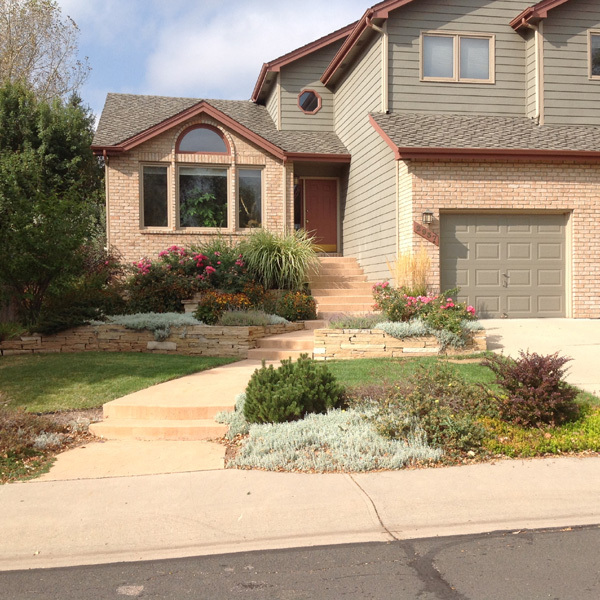 One of the best landscape renovation values is to update the entry of a home. If done attractively, and in a way that sets the home apart from other in the same age and value bracket, the payback can be handsome.